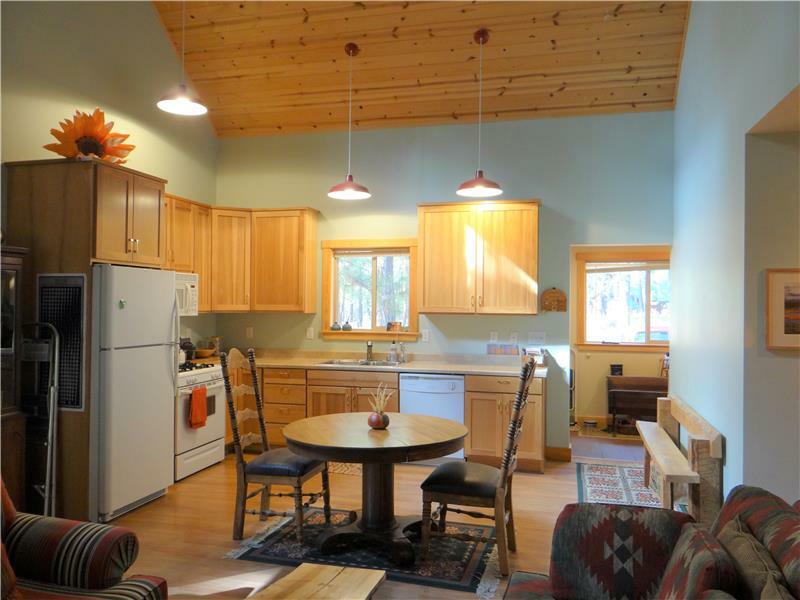 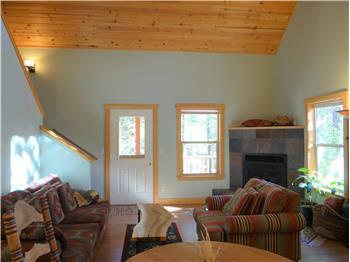 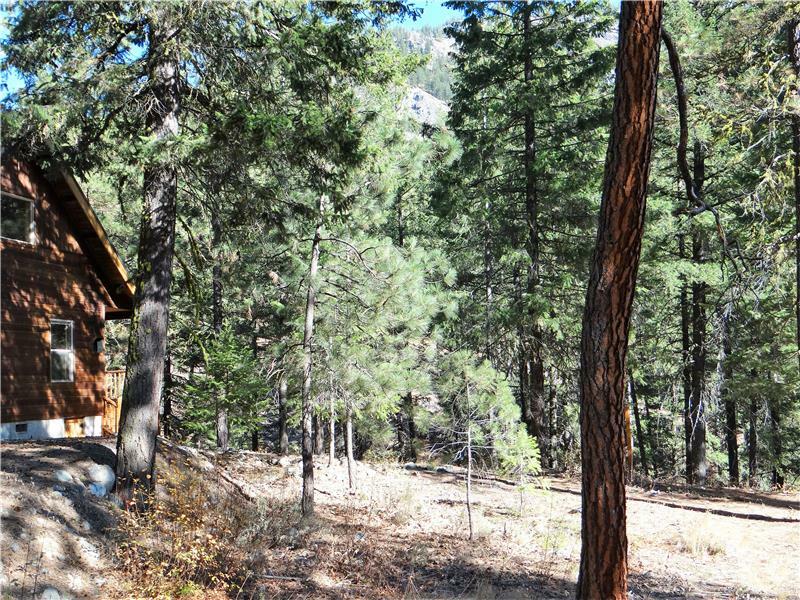 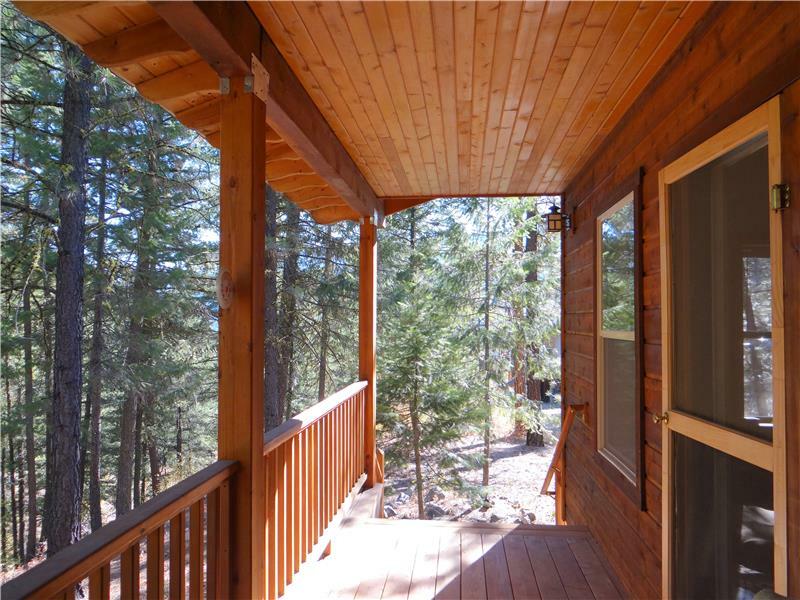 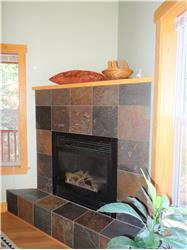 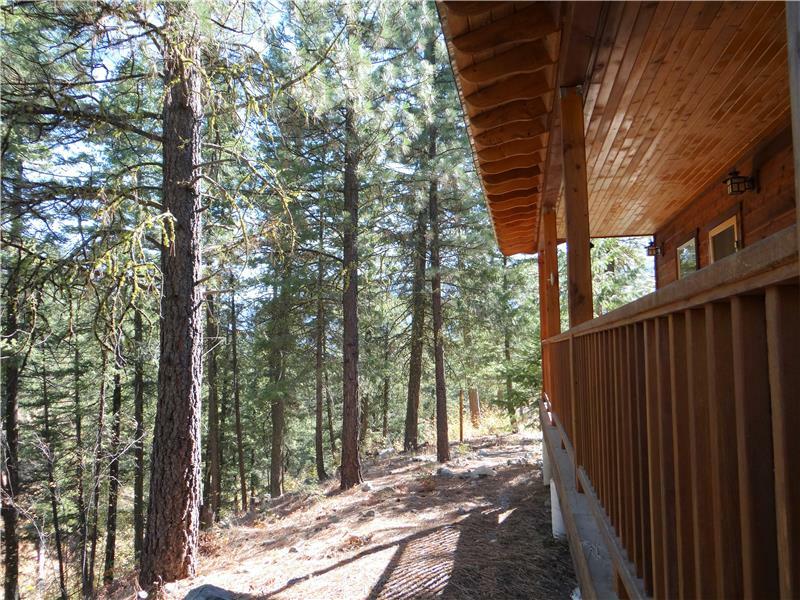 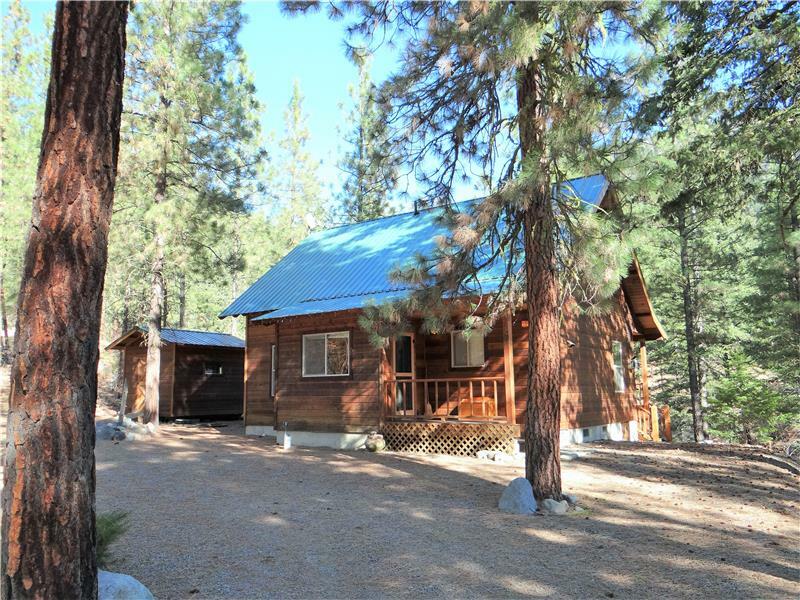 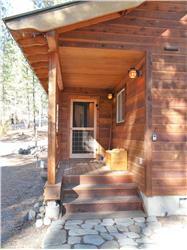 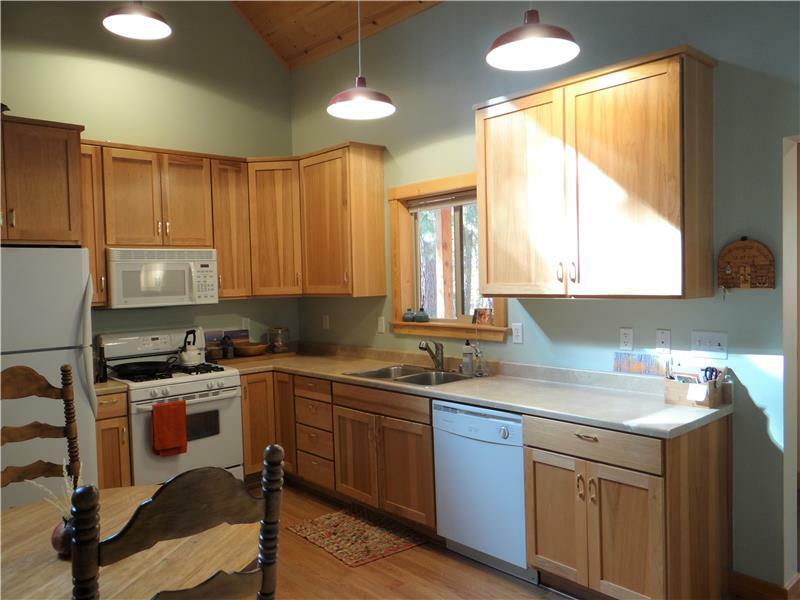 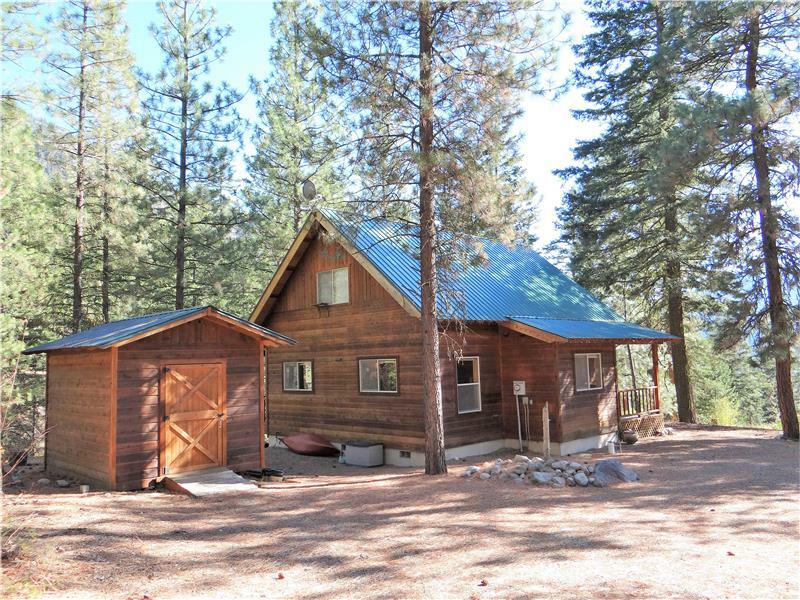 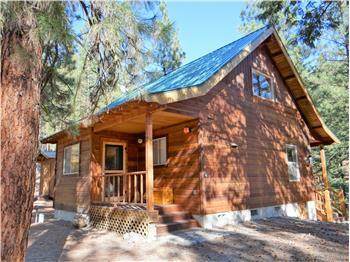 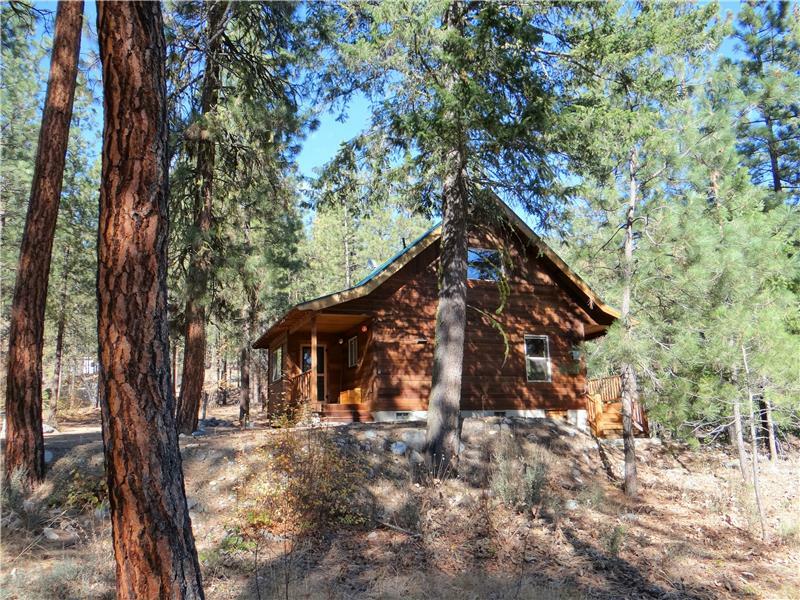 Please send me more information about the property: "Custom Edelweiss Cabin"
Custom cabin on a quiet road in Edelweiss. Ample mud room w/storage. Main floor features an open kitchen w/propane range, corner built-in propane fireplace,1 bedroom & full bath, additional room for your office space and stacked Bosch high efficiency washer/dryer. 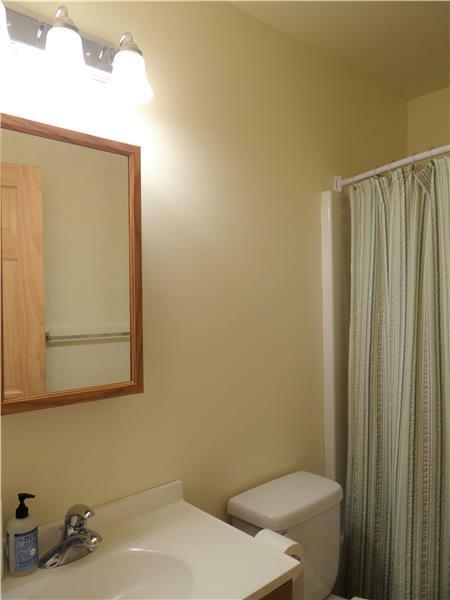 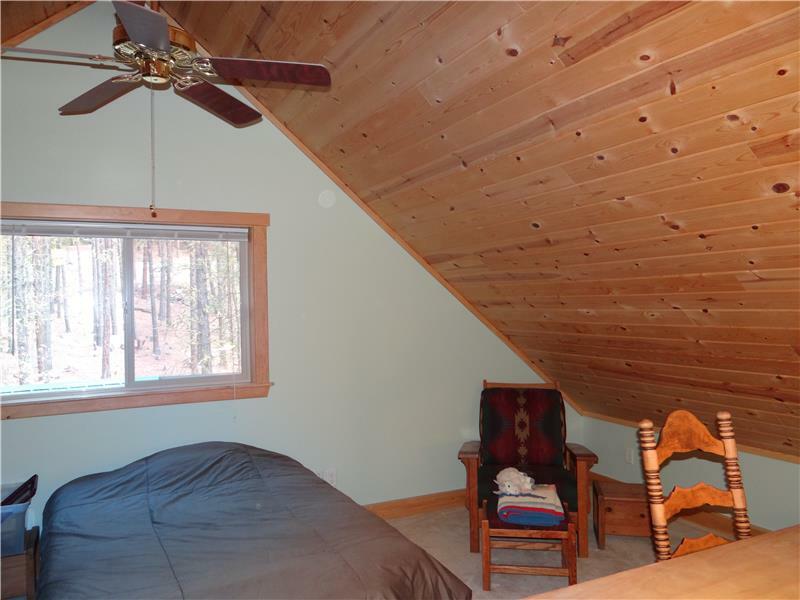 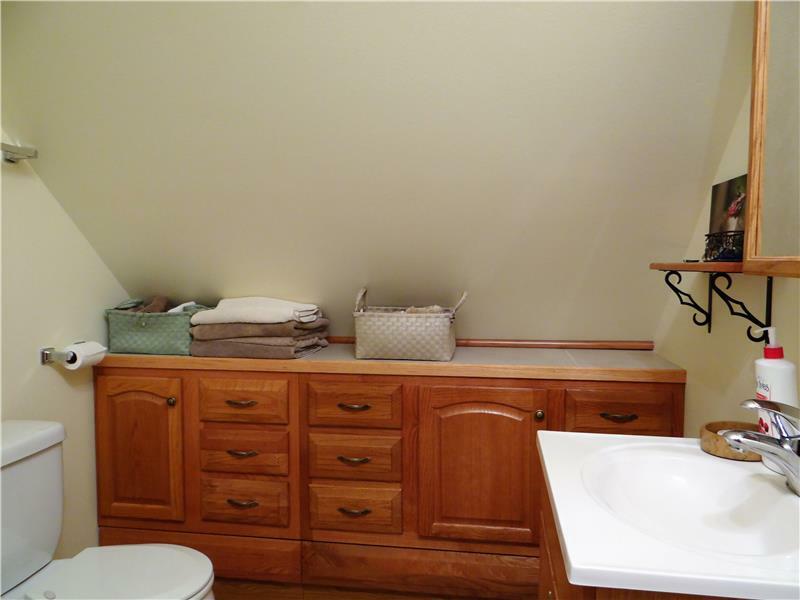 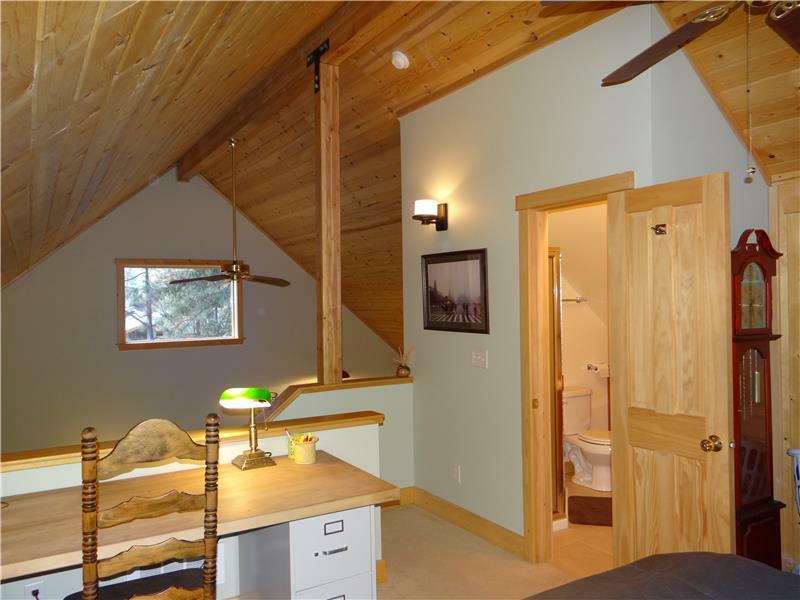 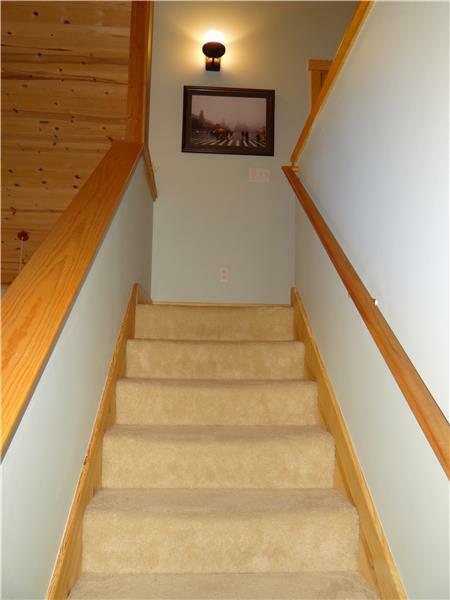 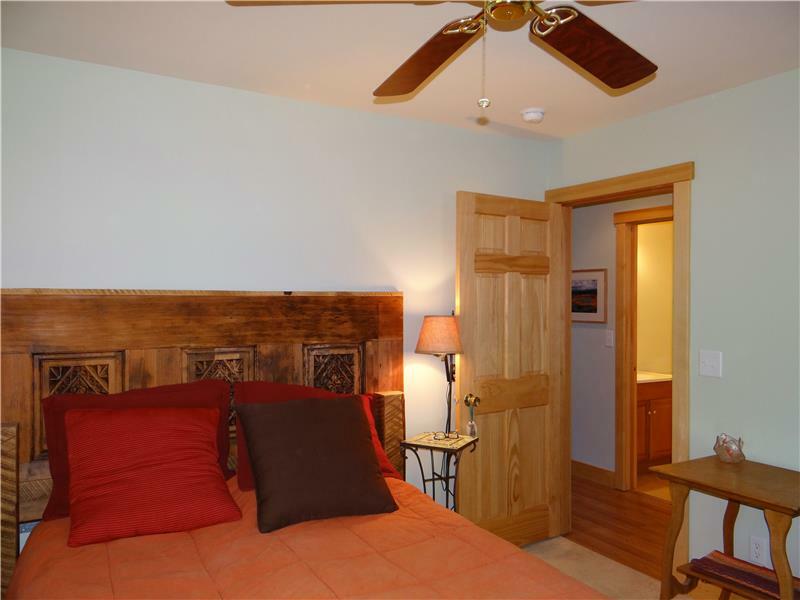 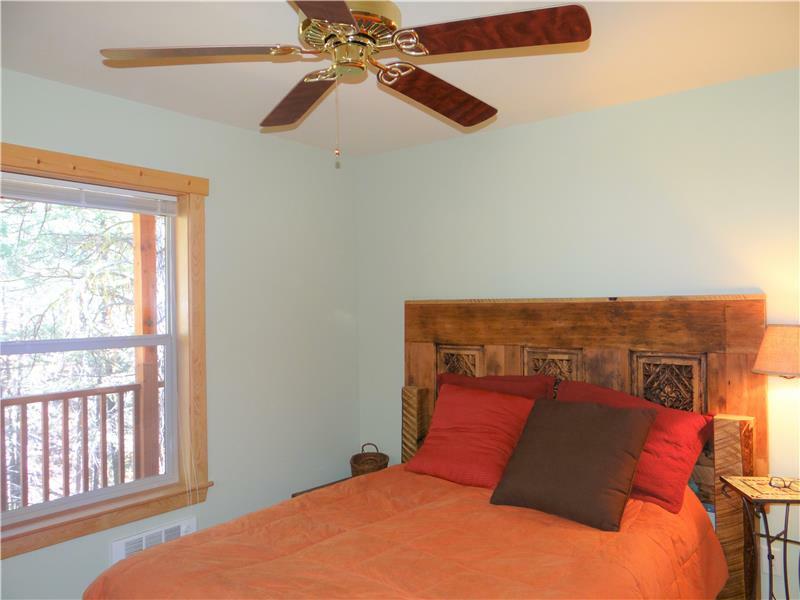 Upstairs loft bedroom has 3/4 bath and custom built-ins. 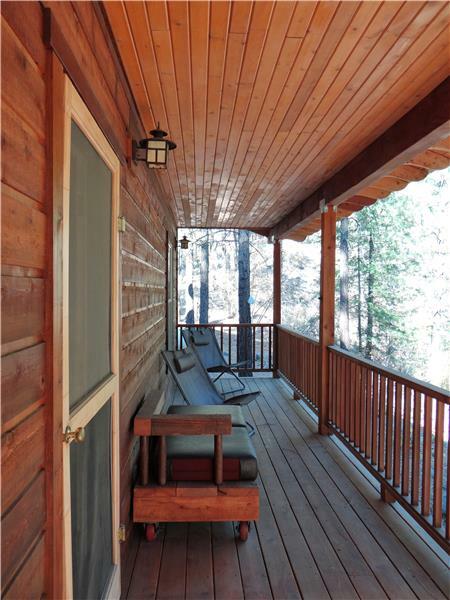 Take in the sound of the seasonal creek while sitting on the back porch. 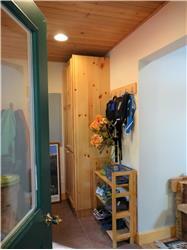 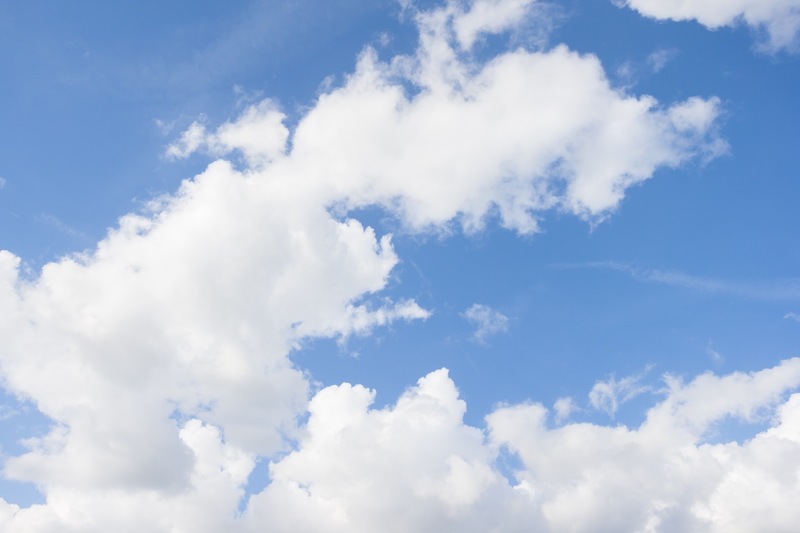 Additional storage building for bikes, skis, kayaks and more. 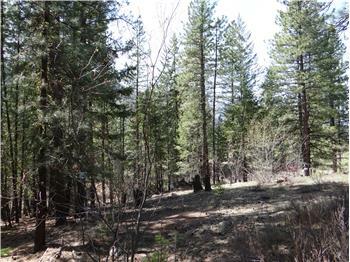 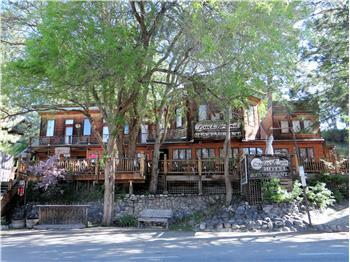 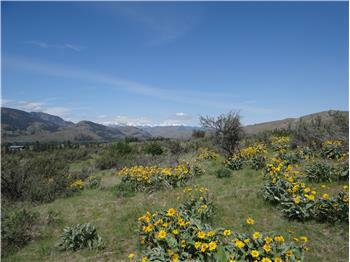 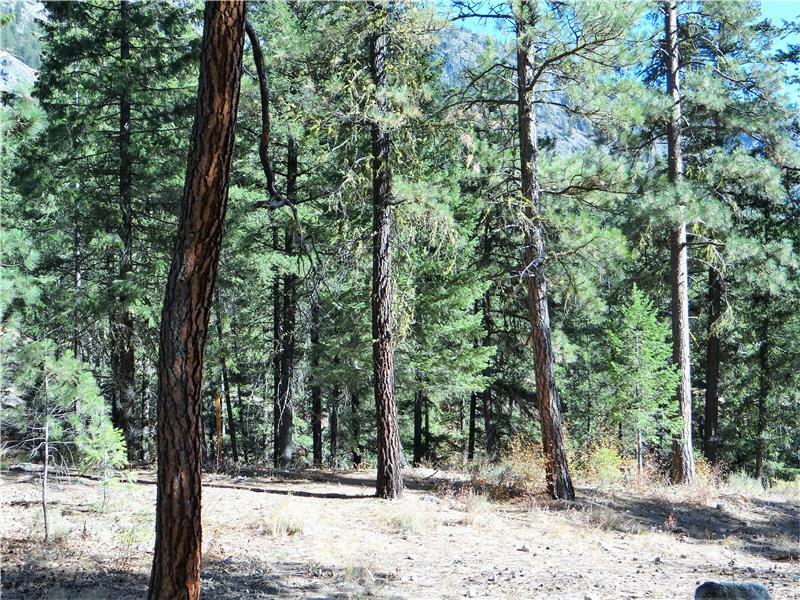 .71 acre consolidated double lot.